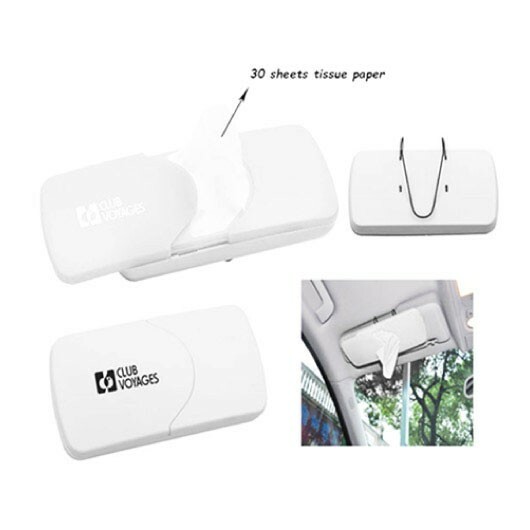 Convenience while you're in your car, these anti bacterial tissue boxes are a practical gift. Picture this, you're driving and suddenly have to sneeze. It goes everywhere and now you're stuck with a runny nose and discomfort for the rest of the trip. This could have easily been avoided with some of these sun visor tissue boxes. They contain 30 anti-bacterial non-woven wet wipes in a sliding container. 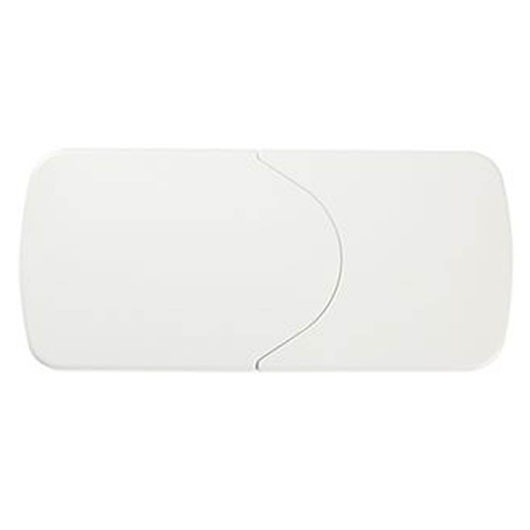 They can easily be installed onto the car sun visor and can be refilled when they're empty.